In an earlier Health Impact News article, it was pointed out how statin drugs cut back on the body's ability to produce an important co-enzyme called CoQ10. One of CoQ10's important health features, among others, is that it's vital for good heart health. Ironically, statin drugs prescribed for protecting cardiovascular health hamper this heart health co-enzyme production, and worse, it affects other areas of health. This could explain the other adverse side effects of statin drugs, such as fatigue, lowered immunity, and aching joints, muscles, and tendons. 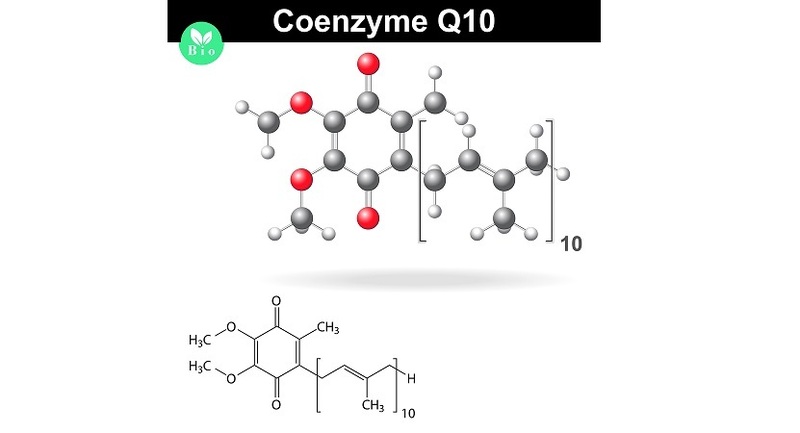 Co-enzyme Q 10 (CoQ10) was identified from its function, not its structure. It actually involves a complex cycle that affects electron transfer in tissue cells, most importantly brain, heart, and liver organ tissues, and promotes intracellular energy production throughout the body. Great review. Long-time CoQ10 researcher and retired medical school professor, Dr. William Judy, has done absorption research showing that ingested ubiquinol is completely oxidized/converted to ubiquinone at the point of absorption in the small intestines only to be converted fully back to the reduced ubiquinol by the time it reaches the thoracic lymph duct.